Know what a Georgia living trust can do for you. Georgia does not use the Uniform Probate Code, which simplifies the probate process, so it may be a good idea for you to make a living trust to avoid Georgia's complex probate process. In Georgia, if I make a living trust, do I still need a will? 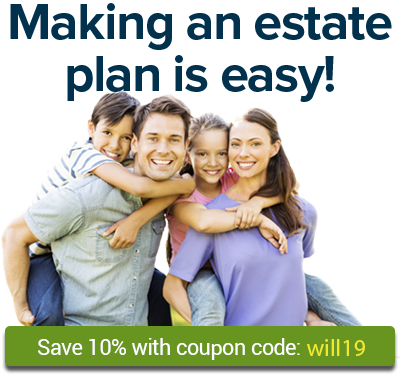 If you don't have a will, any property that isn't transferred by your living trust or other method (such as joint tenancy) will go to your closest relatives as determined by Georgia state law. Can writing a living trust reduce estate tax in Georgia? It depends on the kind of trust you create. A simple probate-avoidance living trust has no effect on federal estate tax. However, more complicated living trusts, such as an AB trust, can reduce the federal estate tax bill for people who own a lot of valuable assets. (Most people, though, don't need to worry about federal estate tax because it affects only estates worth more than $5 million.) For more information on when you still might want to use an AB trust to reduce estate tax, see Nolo's article Tax-Saving AB Trusts. How do I make a living trust in Georgia?